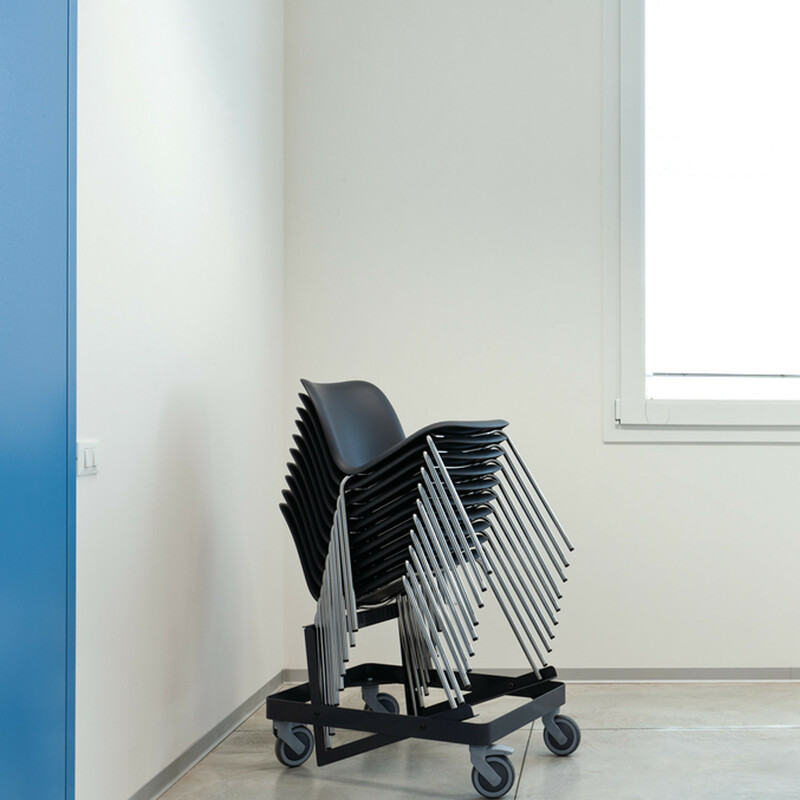 SixE Training Chair, by British duo PearsonLloyd, has been designed to be the most efficient, sturdy, and long-lasting solution to the ubiquitous stacking shell chair design attempts. 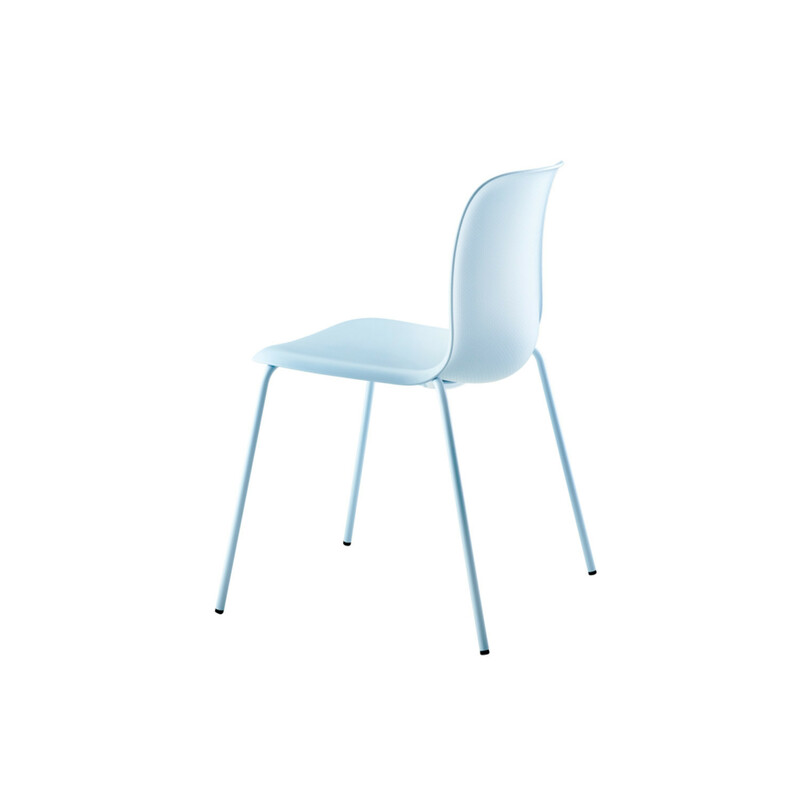 SixE, the name, refers to the six E’s that characterise the chair: Ergonomic, Efficient, Elegant, Environmental, Economic and Ease of handling. 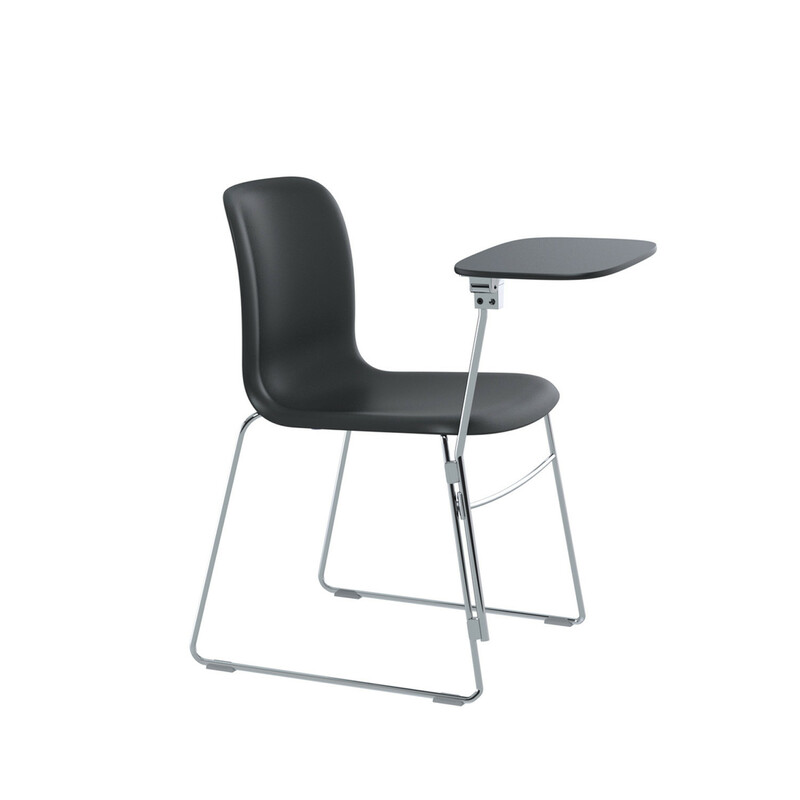 Extremely comfortable, and a great space-saving solution due to its high density stackability, the SixE Multi-Purpose Chair is an ideal solution for canteens, classrooms and training areas. 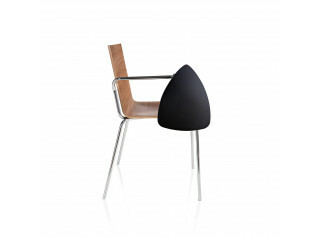 SixE Chair’s design is an example of the refined engineering used to focus on comfort and support. 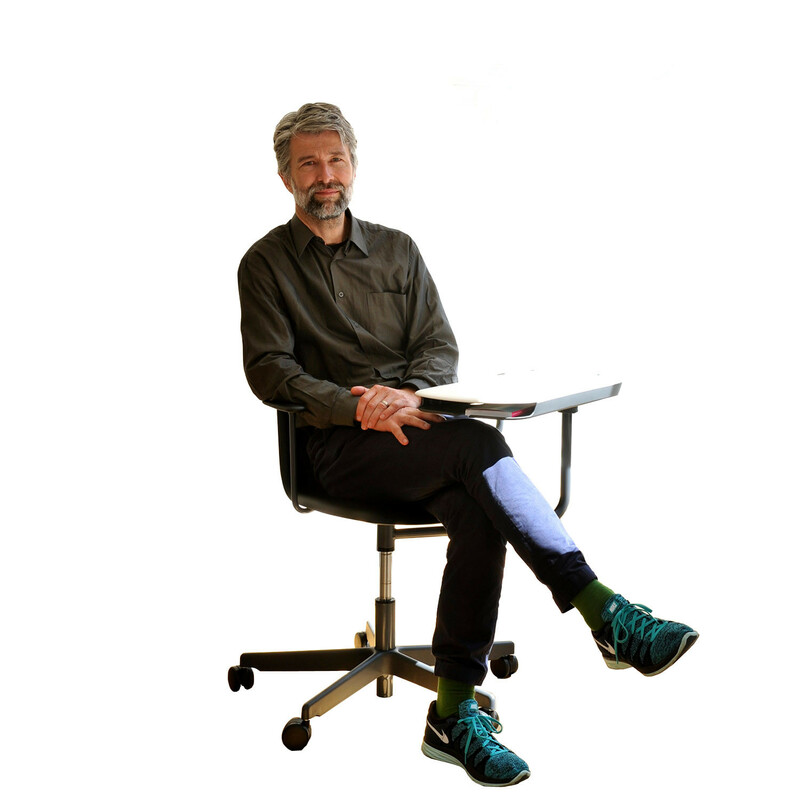 SixE’s tuned back forms a natural, yet controlled flexure system which provides a great lumbar support and superb comfort. 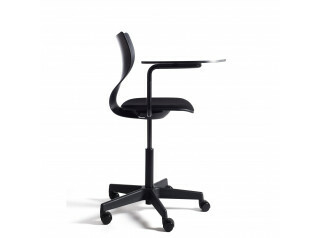 In order to relieve the user’s leg pressure, the SixE Training Chair also features a lip feature that flows down on the seat surface. 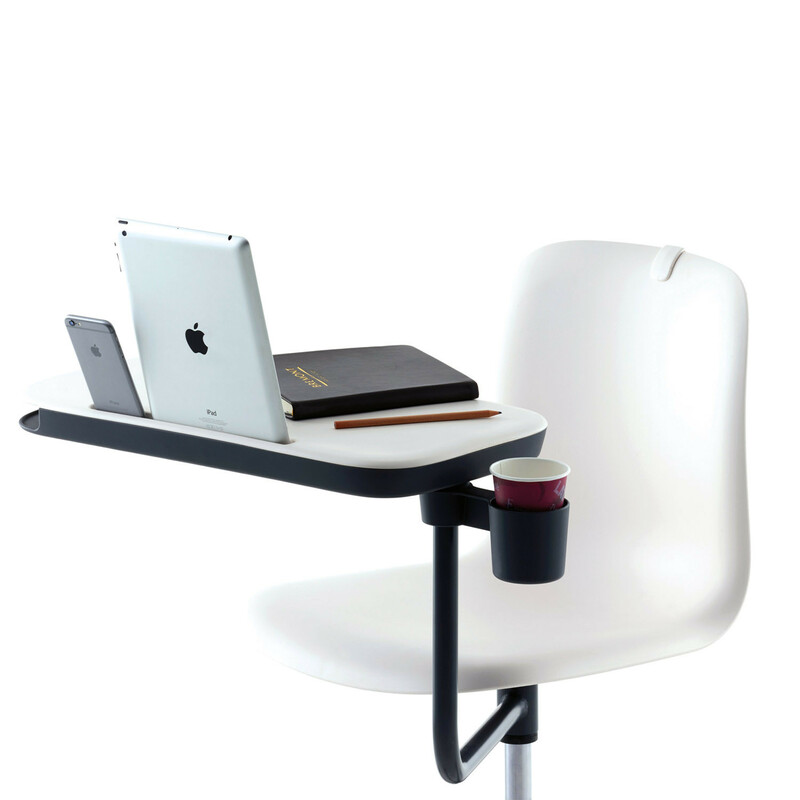 A writing tablet can also be added to the SixE Chair and linking devices are available, upon request, to link numerous SixE Chairs. 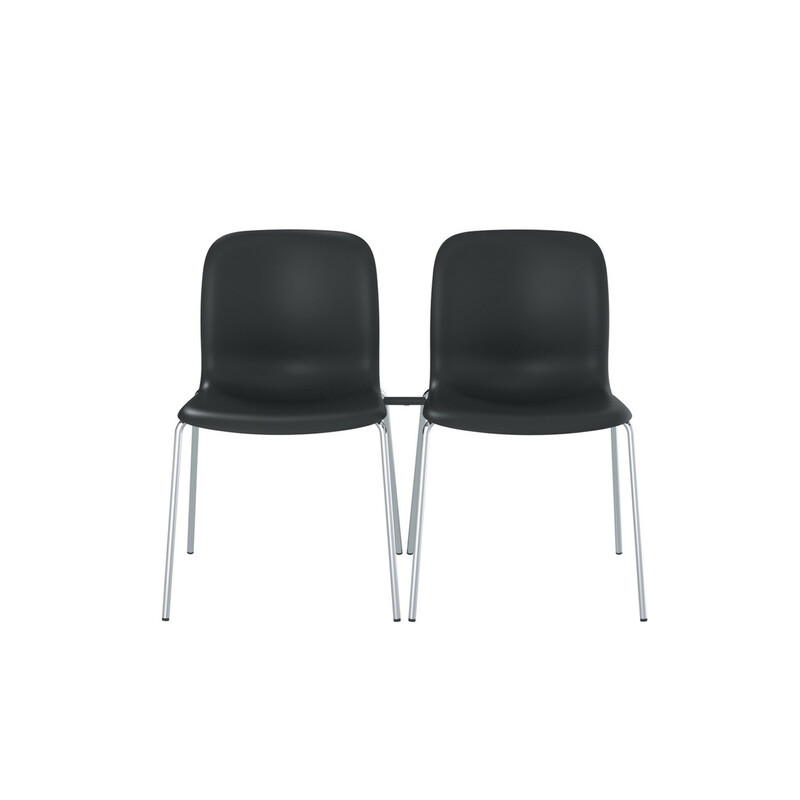 SixE 4-Leg Chairs stack up to 25 chairs. 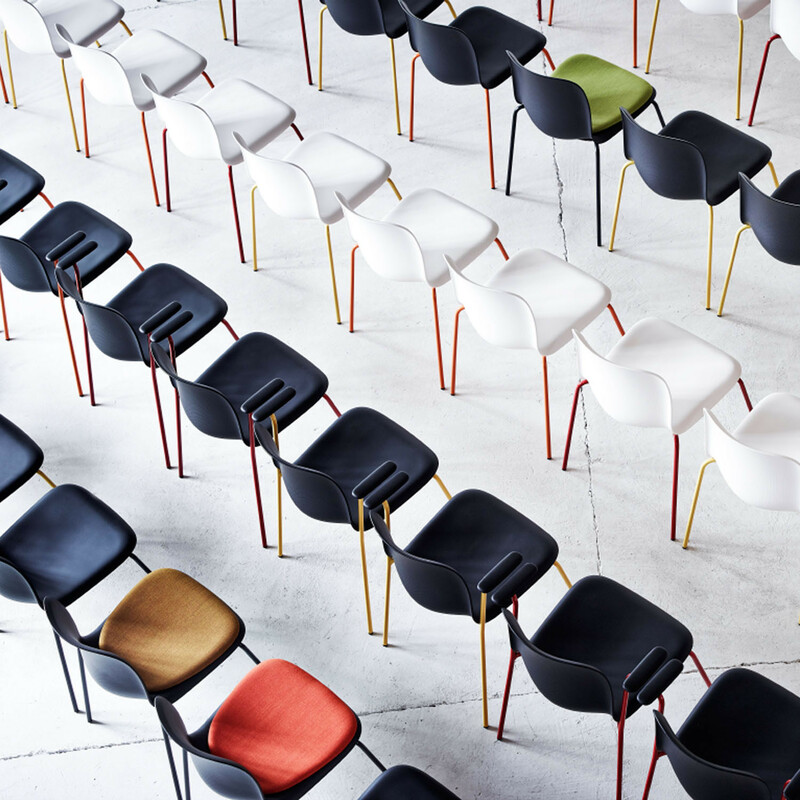 SixE Stacking Chair won the Reddot Award 2014 and the Design Guild Mark Award. 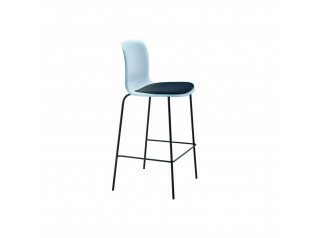 The SixE Seating Range also includes the SixE Barstool. View more furniture by Howe. 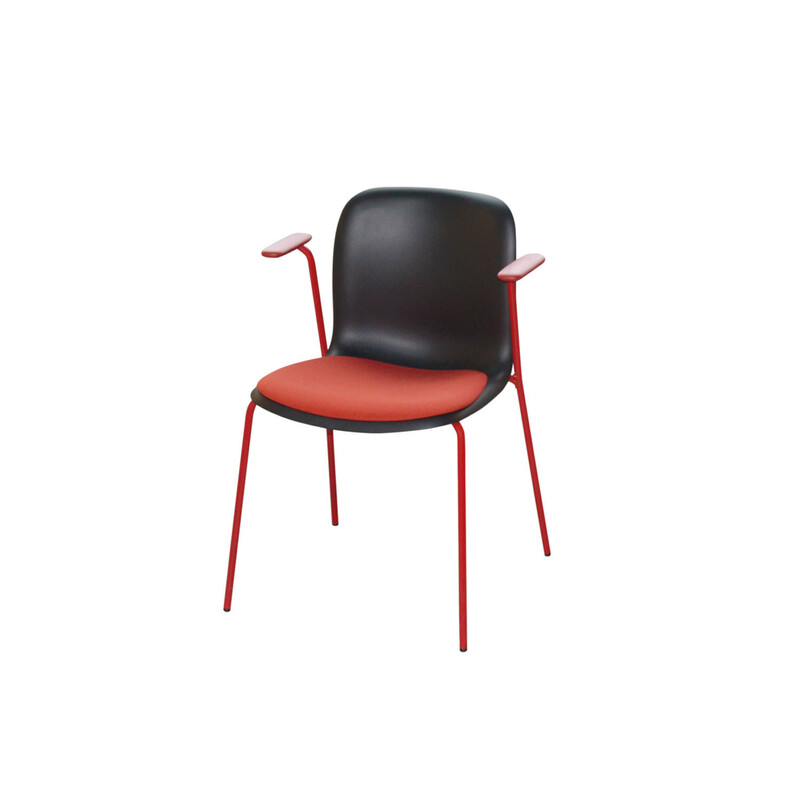 You are requesting a price for the "SixE Training Chair"
To create a new project and add "SixE Training Chair" to it please click the button below. 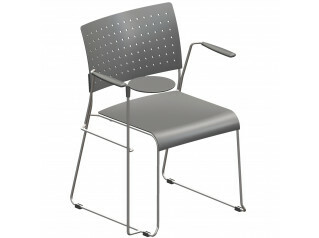 To add "SixE Training Chair" to an existing project please select below.